One World, One Group, One Company. 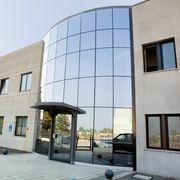 The merger of PROTEC S.r.l into POLIFILM Italia S.r.l and the re-structuring of our Italian operations is now complete. As previously announced, PROTEC S.r.l. has been merged into POLIFILM Italia S.r.l as part of the POLIFILM PROTECTION Group. 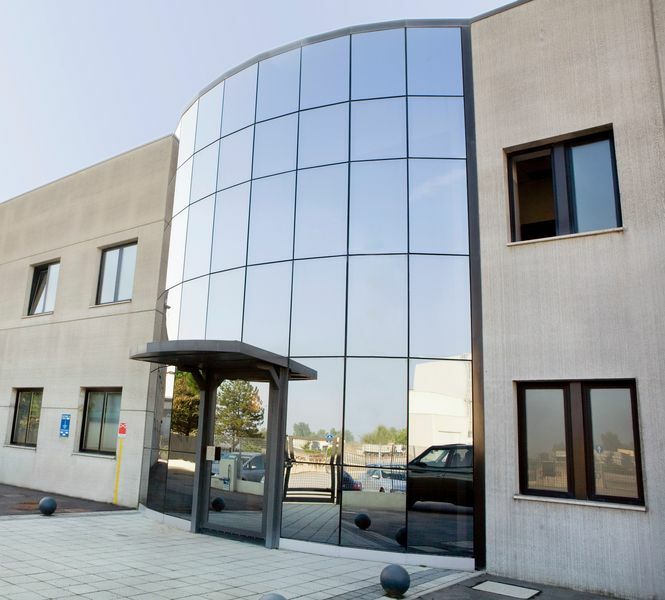 The successful merger of PROTEC S.r.l and POLIFILM Italia S.r.l will strengthen POLIFILM’s presence in the Italian market and further enhance our film production capacity and product range. With effect from 1st January 2019, POLFILIM Italia S.r.l will be the POLIFILM PROTECTION Group Company in Italy. POLFILM Italia S.r.l will offer an enhanced product portfolio, more personalised customer service as well as an increased production capacity, both within Italy and beyond.